ACS has been committed to performing high quality Volkswagen’s to their pre-accident conditions for over 35 years using the industry’s most advanced equipment and our team of certified collision repair technicians right here in Reisterstown, Maryland. Although we are certified in Mercedes-Benz repair, we take pride in each of our Volkswagen repairs by only using OEM parts approved by the manufacturer. In need of Volkswagen repair services? Give us a call at (410) 833-5697 or fill out a form to get a free estimate on your Volkswagen. Your Volkswagen was constructed using genuine OEM parts that were developed with quality in mind, and crash tested with safety as a priority. That’s what makes a Volkswagen a Volkswagen. When you replace damaged parts with aftermarket or imitation parts, you’re compromising the look and safety of your vehicle. At ACS, we believe in truly restoring your Volkswagen to its pre-accident condition while ensuring that the vehicle is as safe as if it had just come off of the assembly line. Unlike many body shops that have high turnover rates, the majority of our team here at ACS have over 10 years of experience repairing damaged vehicles to meet industry standards. 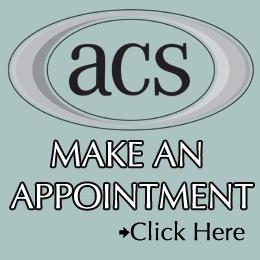 ACS technicians are non-commissioned based because our focus is providing you with quality customer service and returning your vehicle to a safe condition in a reasonable amount of time. Sure, there are tons of DRP or preferred body shops that could return your car to you in only a few days, but are they using genuine OEM parts and do they have the safety of your vehicle in mind? Probably not. 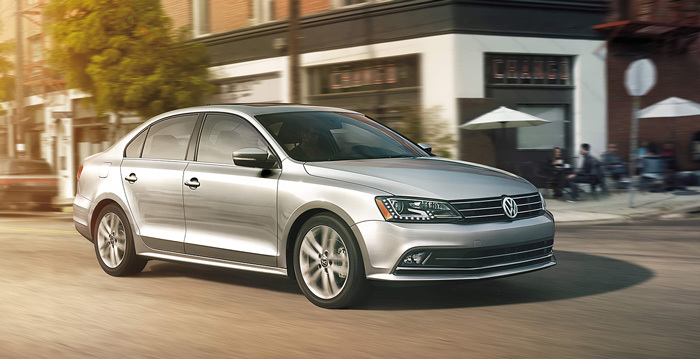 Make sure you’re trusting your Volkswagen in the right hands by bringing it to Auto Collision Specialists. Sikkens is our choice of paint when it comes to restoring the true color of your Volkswagen. Their enormous selection of environmentally friendly paint products are the industry’s most trusted form of paint repair system. It’s great to have the most advanced paint repair system, but what is a paint system without experienced paint repair technicians that know how to use them? With over 20 years of combined experience, our automotive paint repair technicians at ACS are extremely talented when it comes to matching and blending the right colors of your vehicle together. Our goal is to return your vehicle to its pre-accident condition and that can’t be achieved without a flawless finishing paint job. When you see your VW, you won’t believe it’s the same vehicle you brought us. Conveniently located in Reisterstown, just 30 minutes outside of Baltimore and many close cities, ACS is your trusted shop for Volkswagen repair. We take care of dealing with the insurance company so you don’t have to. At the end of the day, our goal is to make the collision repair process as simple as we can for you, our customer.